Forest City Fashionista: Happy Easter, Every Bunny! 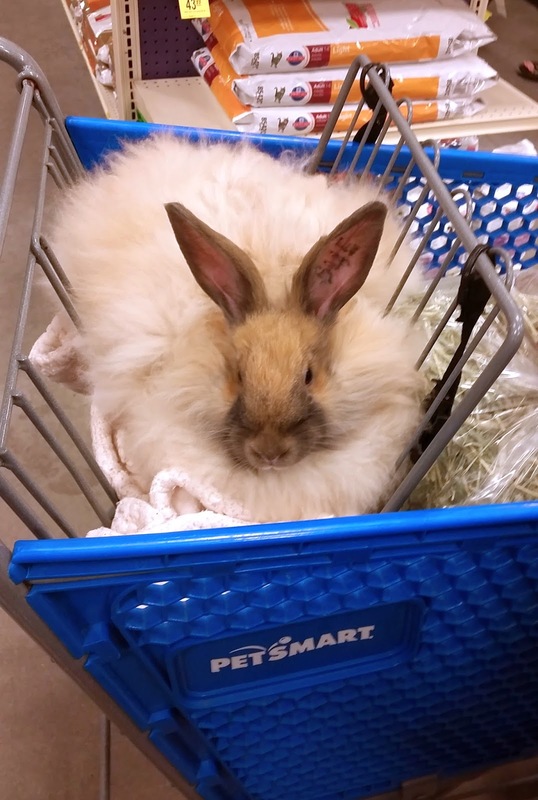 I ran into the Easter Bunny while picking up stuff for Ruby and Ginger at PetSmart on Saturday, and he's much fluffier than I expected. He was undercover, going by the name "ChouChou", no doubt to avoid starting a riot. We don't have an Easter Parade here like they do in New York, and since I couldn't fly off to Manhattan for the weekend to show off my bonnet with my NYC friends, I decided to be my own parade for my Saturday morning trip to the Farmer's Market. My outfit took up a lot of space. I found the made-in-Canada hat at The Sentimentalist, and liked the simple but dramatic shape and of course, the bold colour. I've had the animal print jacket for a few years, and don't wear it enough. The dramatic collar and cuffs make me feel rather glam. 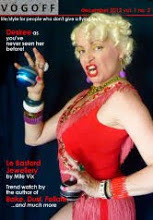 I've been meaning to mention that the lovely Sylvia of 40+Style asked if she could interview me for her blog. 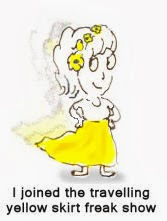 Sylvia does a wonderful job of promoting us over 40 bloggers and I was very flattered when she wanted to feature me; there are lots of times I don't feel I have anything very interesting to say, so it's nice when someone else thinks I do. The interview was published this week, and you can read it here. You look stunning! I love the bright pink hat in particular - such a rich shade. You are your own parade! This outfit suits you beautifully, Shelley—wonderfully regal and playful too. So lucky to run into the Easter bunny! Hope you're having a good long weekend too! P.S. came back to say, what a fantastic interview at 40+Style!!! Loved your thoughtful and dynamic responses, and so many smashing outfits! It's not the outfit that takes up the space - it's your glorious attitude. That's some coat! I love that you created your own parade. I was humming the Easter Bonnet song today when I went out, hatless, bad. I loved your interview with Sylvia, and so did everyone else. Great photos. I hope nobody eats that bunny. You wear hot pink so well, and do I see a lovely Louis heel on those fab boots? Hope the Easter bunny was OK with you blowing his cover!! You look fabulous, no wonder you feel rather glam when you wear that coat, that's because you look rather glam. I agree with Sheila, you are your own parade. fabulous interview, love how it highlights your own and unique style and personality, inspiring and cool!! And your hat and amazing jacket are cheering up my day! 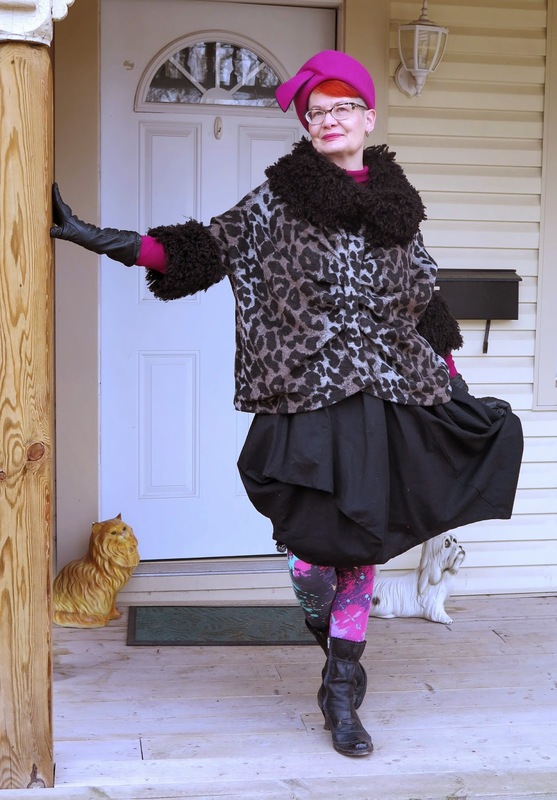 !, such a fabulous outfit, love the shapes and love the colors and love the attitude!! !, really you are your own parade!, yes, You Rock!!! I love the bold contrast of your hair colour with the hat! That coat is AMAZING! I sure the weather this weekend is better! You look Amazing in that outfit. I love the pink hat with your hair. The interview is great, Shelley - you talk some good sense, love! Great outfit choices too. I adore this hat, isn't it beautiful? And with the animal print jacket with that stunning collar, you look just wonderful. That's a monster wabbit! I didn't even think it was real at first. But you, you look Easter Divine, dear one with that bonnet perched upon your lovely hair, completing your compelling ensemble. Congrats on the interview too. Ooooooh the hat and ooooooooh the coat. Fantastic! I adore how your gorgeous hat plays with the color of your hair. You must have turned a head or two at the farmer's market! I'm also swooning over your animal print jacket, with its face framing feature. 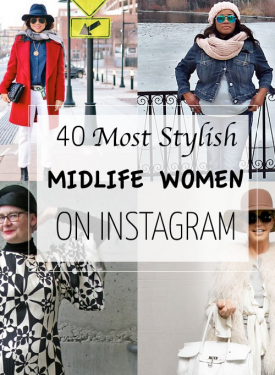 Loved your interview at 40+style, accompanied by glorious ensembles. Congratulations! 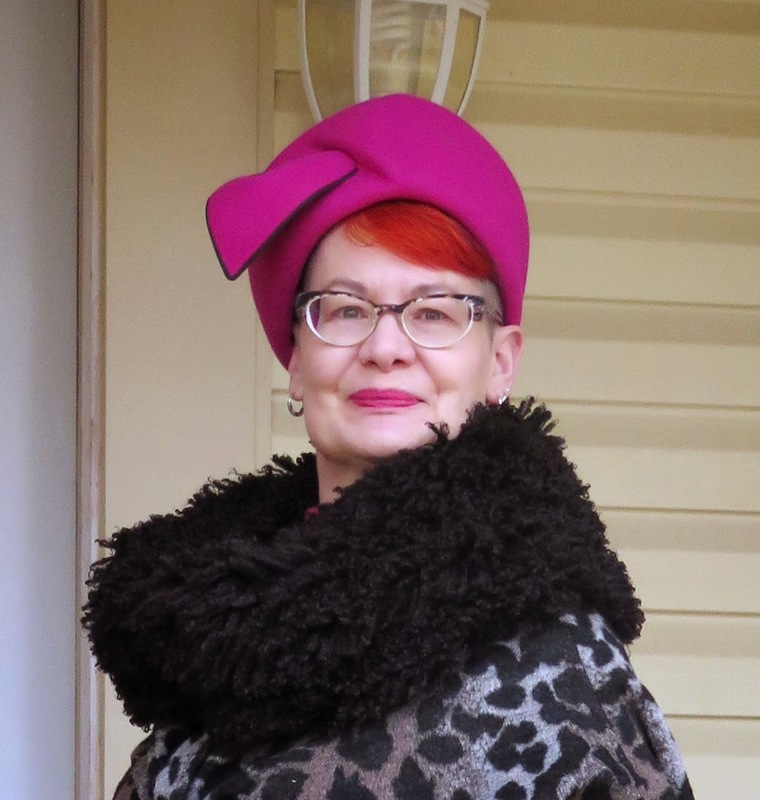 Thank you for sharing your spectacular hat with Hat Attack! Love the color of that hat with your hair! I think I create an Easter Parade for myself every day of the year.